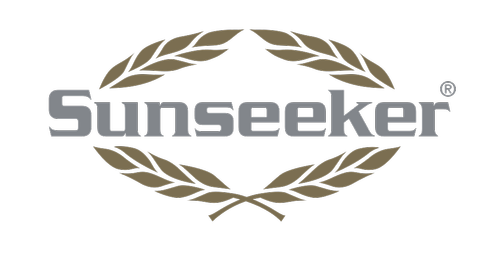 What makes Sunseeker stand out? The company started as a motor-boats maker in the year 1969, but has since evolved into producing luxury yachts. Had it not been for a brand called Owens Cruisers, Sunseeker might not have existed today. Owens Cruisers announced they were shutting down their UK company, and the creator of the Sunseeker saw an opportunity for what he could do next. He received some of their boat molds, and started developing from there. The company had been very different and was planning on closing. However, they rebranded instead. At the time, there were no boats like what they wanted to create, and they had no previous experience with a boat meant for working in the sea. After research and development, they finally set sail in the Mediterranean. After that, they went from gorgeous cruisers and amped themselves up into yachts. Today, their focus is luxury yachts, and they aim to continue improving their products with each new creation. Sunseeker wants to please its customers, and this means that it considers them and listens to what they want. This makes them a huge competitor on the market and a bestseller. One of their greatest models is the Sunseeker Predator, advertised as being an able luxury yacht with a retractable sun roof. The yacht has gorgeous interiors and makes the perfect cruiser. It is also ideal for the winter, as everything can be sealed away and kept snug.